The Transgender Oral History Project of the Upper Midwest highlights an often hidden trans population: that of the Midwest. Twilight People spotlights two under-represented transgender communities, non-binary identified persons and religious believers, through a thoughtful compilation of the unique experiences that come about from living in/as both of these worlds. The Christine Jorgensen Collection, part of our recently added Transas City materials, offers a fascinating look into the public and private life of America’s first transgender celebrity. Two recently uploaded Newspaper and Magazine Clippings collections include material published between 1855 and 1949 that sensationalize instances of “female impersonation” and gender transgression. Hermaphrodites with Attitude, the newsletter of the Intersex Society of North America, is working to end “shame, secrecy, and unwanted genital surgeries” imposed upon intersex people. The Sexual Minorities Archives Buttons and Clothing Collection offers a small glimpse of trans history and activism through wearable items. The Twenty Minutes newsletters offer equal parts information, personal testimonials, and entertainment. Adam’s Word, the monthly newsletter of the Adam Society, provided resources, personal accounts, and support to female-to-male crossdressers, transsexuals, and their significant others. Boys Will Be Boys (BWBB) was a newletter that operated out of Sydney, Australia, and it explored the FtM experience in the early 1990s. Navigating Heteronormativity or Early Transgender Identity? 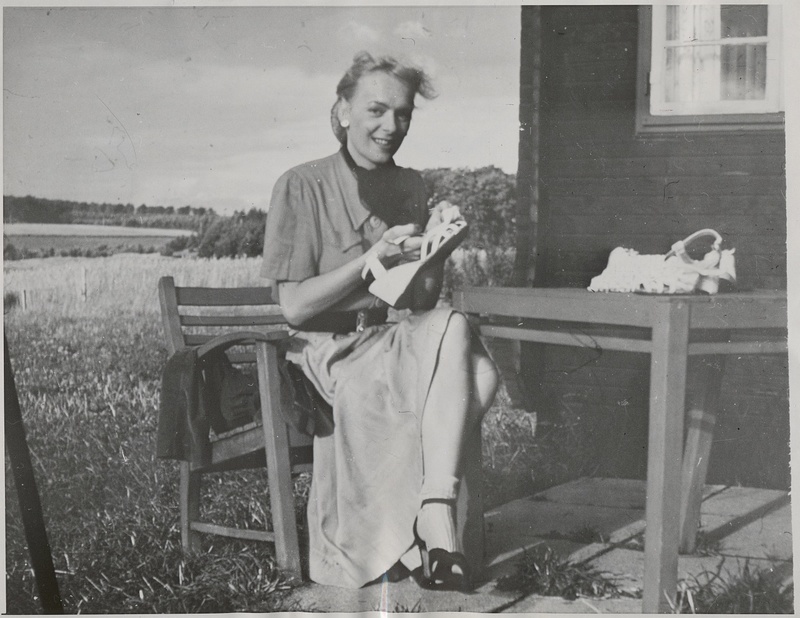 Skeivt arkiv, based in Bergen, Norway, is developing an ever-expanding digital repository with a number of transgender-related materials.